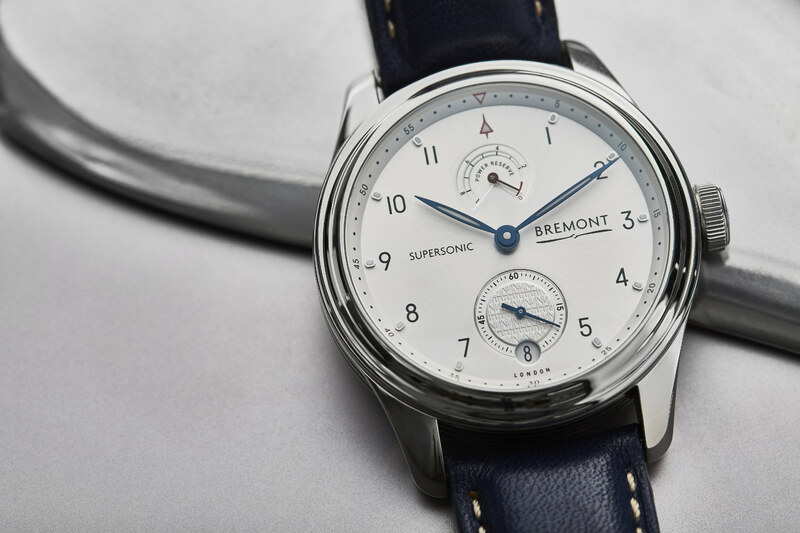 Celebrating the 50th anniversary of the supersonic aircraft, Concorde, Bremont have just released a trio of limited-edition models that not only pay homage but also incorporate a small piece of the iconic passenger jet in each case. Growing up, I remember being in absolute awe of the Concorde. With its air-piercing design and droop-down nose section – tilting down during take-offs and landings so the pilots could see the runway – and its way pushed back ogee-shaped wings that made it look like it was already moving at twice the speed of sound before it even left the hangar. Ten-year-old me would have given anything to be a passenger on just one sound-barrier-breaking transatlantic flight – hell, even now, 30-something-year-old me would do some bad things. The days of the Concorde were numbered, however, and British Airways retired its supersonic fleet on October 24, 2003, with the final worldwide flight taking place on November 26, 2003 – 34 years after it first took to the skies in 1969. 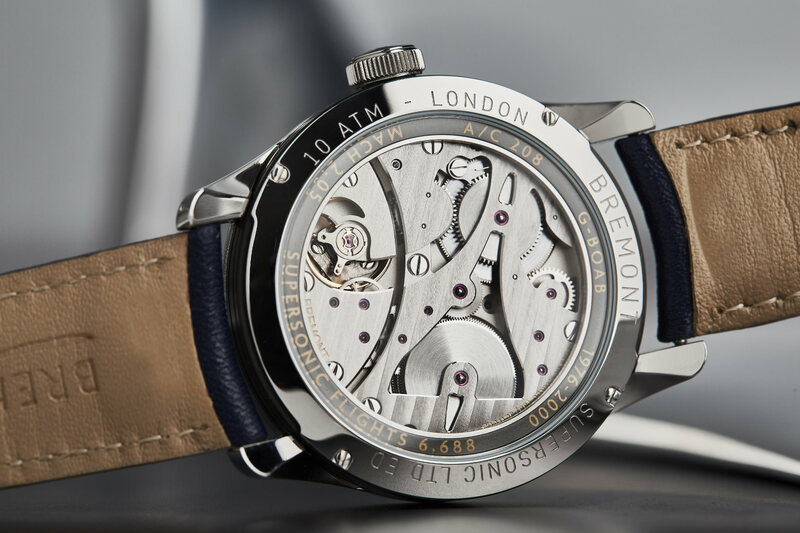 Partnering with British Airways, aluminium from Alpha Bravo – the G-BOAB Concorde, which is in storage at Heathrow Airport – has been machined into a ring that sits just below the Bremont Supersonic’s sapphire crystal display caseback, and then engraved with a few key facts, from the top speed reached, to the number of flights that Alpha Bravo made. 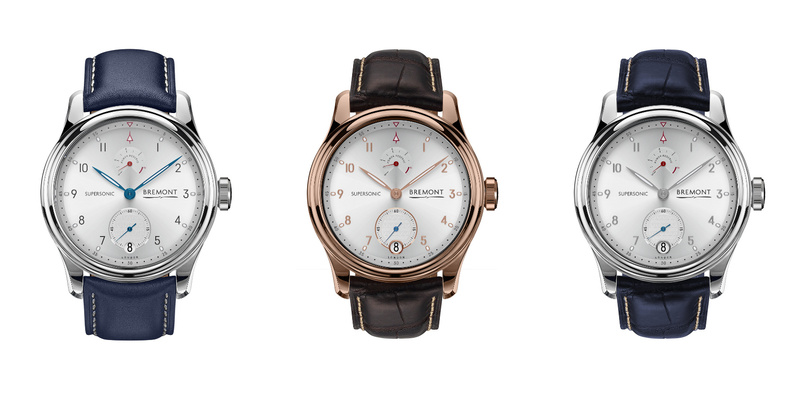 Creating the perfect frame around Bremont’s first ever manual wind movement, which suitably features the silhouette of a Concorde cut-out into its mainplate, as well as an impressive 8-day power-reserve. The dial is finished in a sunburst white and is reminiscent of Concorde’s highly reflective white paint scheme that was specially developed to avoid the inevitable overheating caused by air friction at Mach 2 speeds. While a power-reserve indicator takes its place at 12 o’clock, and a subtle Concorde motif graces the small-second subdial that sits, along with the date, at 6 o’clock. 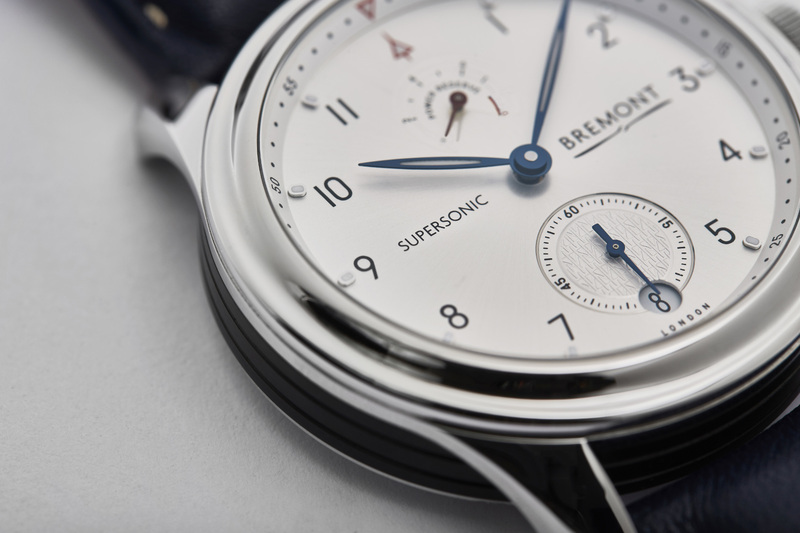 Available in stainless-steel, white gold, or red gold, the Supersonic uses Bremont’s patented Trip-Tick case construction, measuring 43mm wide by 14.56mm thick, and maintains a water resistance of 100 metres. 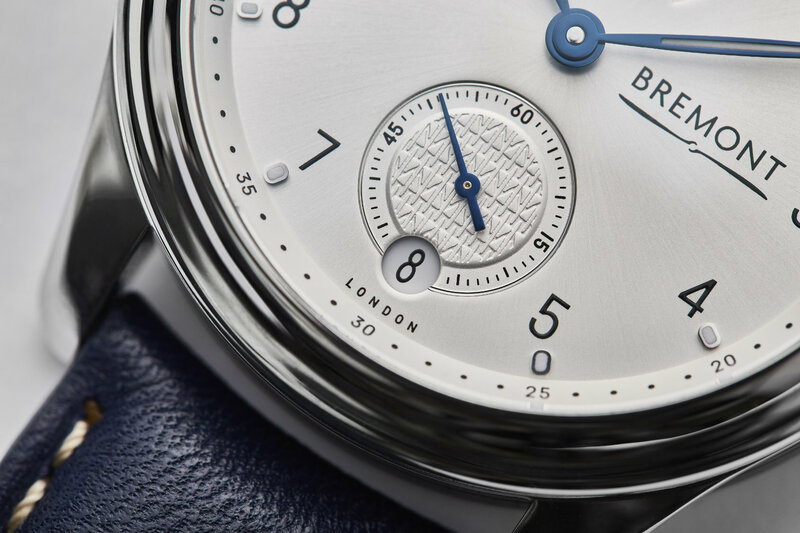 The final touch is a Connolly leather strap in Concorde blue, blue crocodile, or brown alligator, with a pin buckle to match the colour of the case.